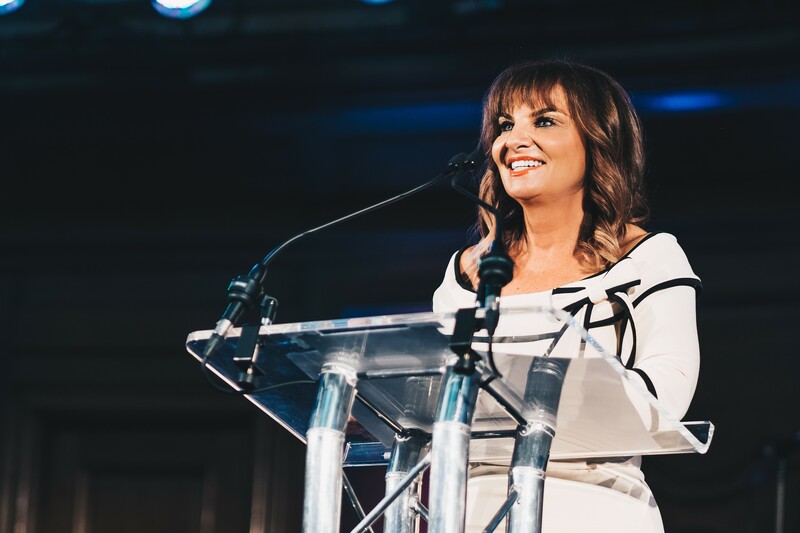 Christian Concern co-founder and chief executive, Andrea Williams, has challenged UK Christians to “build a movement of people passionate to see Jesus at the heart of society”, as the campaign organisation celebrates its first ten years. The call came as over 600 people gathered in Westminster on Saturday [SAT 20 OCT] at a special service to celebrate the advocacy group’s tenth birthday. 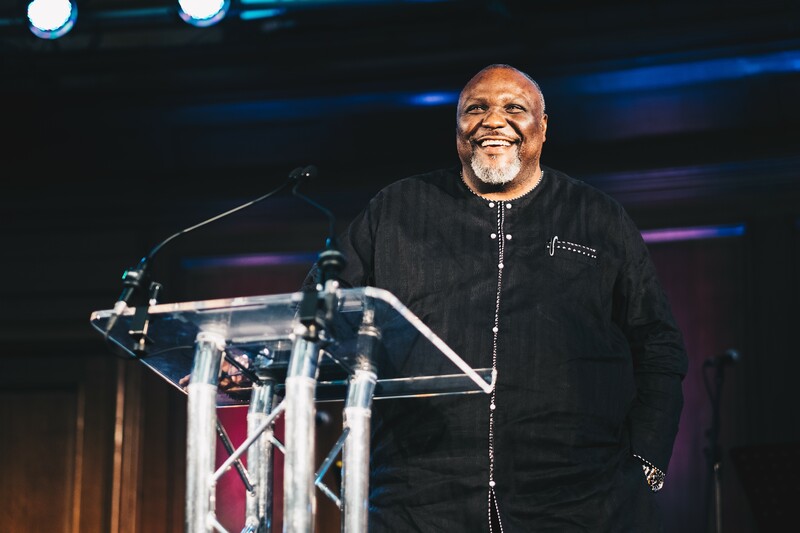 The event, which was held at the Emmanuel Centre in central London, highlighted how the organisation is bringing the “love, justice, truth, freedom and hope of Jesus, to the heart of society” and included a call to be unashamed of Jesus and confident in the gospel, as Christians face a changing culture. Following the service at 4pm, a drinks reception provided opportunity to meet Christians whose lives have been changed through the ministry of Christian Concern, including those who have attended the group’s Wilberforce Academy. During the service, chief executive Andrea Williams, co-founder Pastor Ade Omooba and Bishop Michael Nazir-Ali all gave short addresses. Guests also heard from a raft of Christian leaders who gave thanks for Christian Concern’s ministry, and from some of those who have received legal support through the organisation’s sister-ministry, the Christian Legal Centre. “Jesus Christ is the heartbeat of the Christian Concern family. Bringing the life of Jesus to the heart of society is what drives us. We long to see his love, justice, truth, freedom and hope transform the heart of our culture. “The last ten years have flown by and so much has happened in that time. It’s been an amazing journey and a remarkable story of God’s sustaining power and goodness, since a small group of Christian leaders from diverse backgrounds decided to take a stand and start Christian Concern. But we’re conscious that this is only the beginning. We’re looking to grow the Christian Concern family so that we can be even more effective in bringing the good news of Jesus to the heart of society. “Society is changing quickly, and the issues that we are dealing with in policy and in law are increasingly affecting Christians in their everyday lives. We are working hard to equip and empower Christians to be cultural ambassadors, to stand with those who are challenged, and to continue speaking life-giving truth in public debate. “I pray that the Christian Concern family will continue to be marked by courage, clarity and compassion as we move forward together. God brought Christian Concern into being ten years ago, and I firmly believe that it exists for ‘such a time as this’.